The book „Faceblok” published by Arton Foundation and designed by Fontarte Studio, is a visual record of the process of Agnieszka Lasota project, which took place in 2012 in Warsaw and Wrocław. 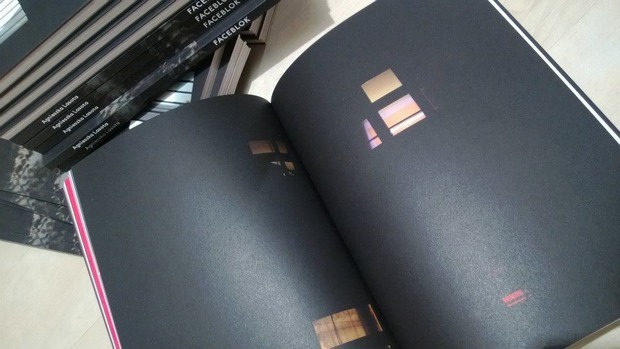 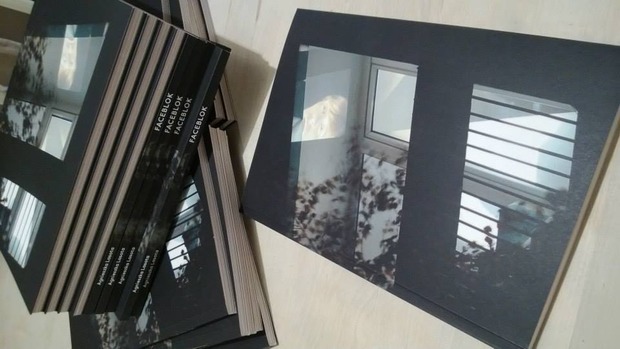 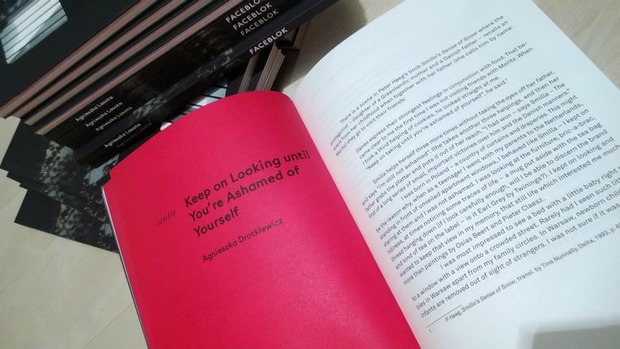 Publication consists of essays by Agnieszka Drotkiewicz, Marika Kuźmicz, Jacek Schodowski, Anna Theiss and the photographs by Łukasz Pokojski and Łukasz Hajduk. 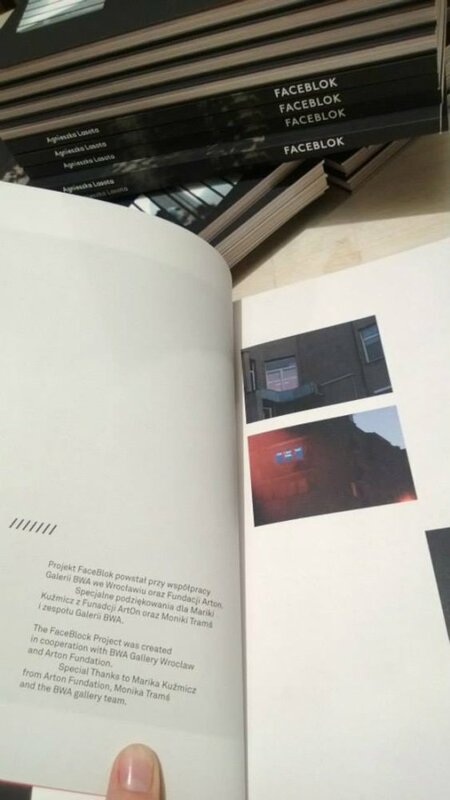 The Book is available in Arton Foundation and selected bookshops in Poland.